Imagine this: You’ve at a trade show chatting up a potential client. 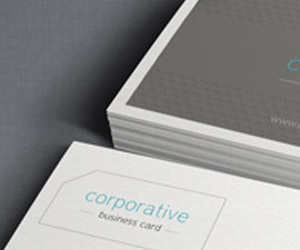 As tradition dictates, the time has come to exchange business cards. 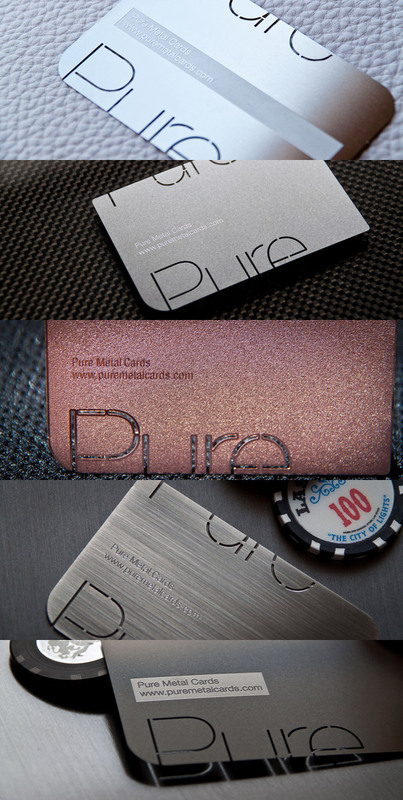 What better way to grab your client’s attention by actually grabbing them with your business card. 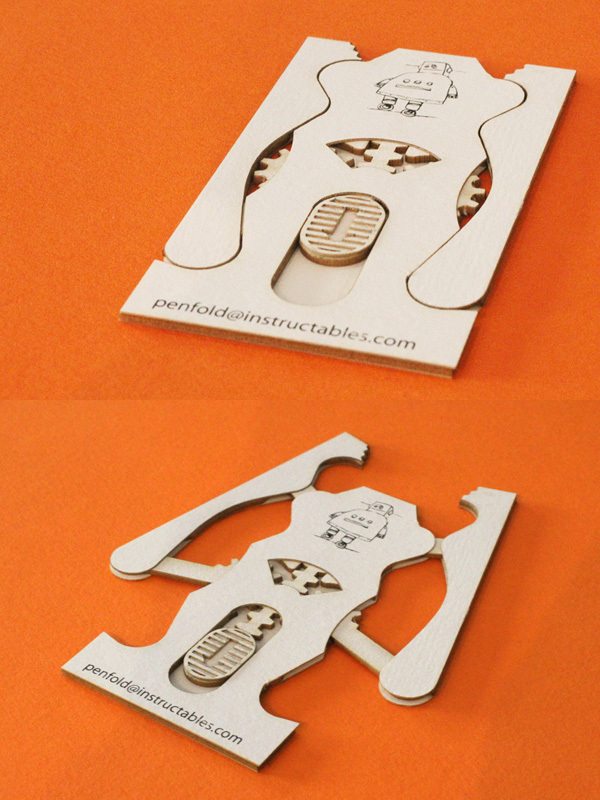 Designed by Penfold Lab, you can download the laser cut ready template files at Instructables.